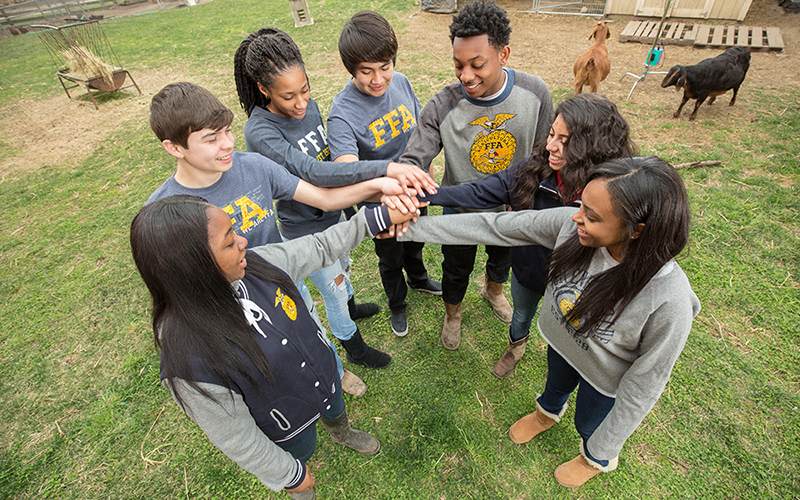 National FFA Week happens Feb. 16-23 in 2019, and chapters around the country are making plans to celebrate in their own creative ways. 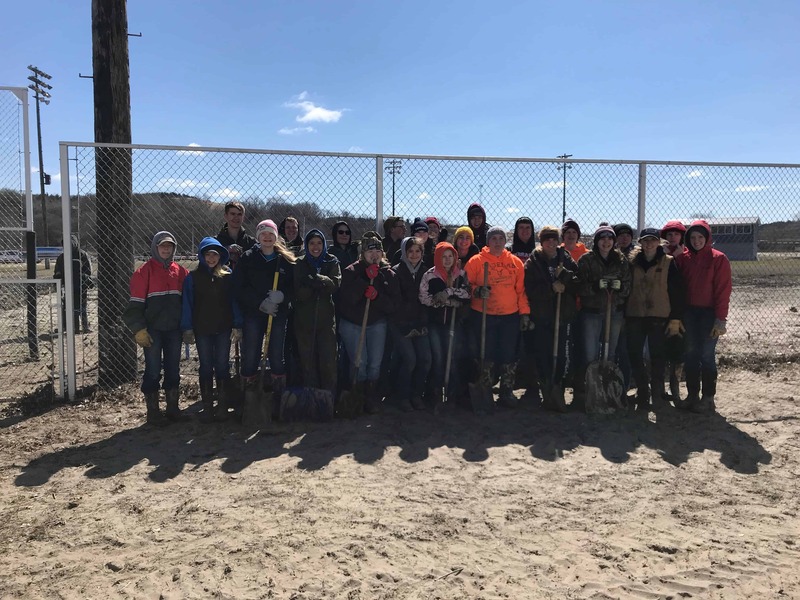 In North Carolina, the Mount Pleasant Middle School FFA Chapter is proof that even brand-new chapters can put on an impressive roster of FFA Week festivities. The chapter held its chartering ceremony in February 2018, just two days before National FFA Week began, and it used FFA Week as an opportunity to introduce its school and community to FFA. Each day of FFA Week during morning announcements, FFA officers challenged the entire school to answer agricultural trivia questions for a chance to win prizes. Winners were announced each afternoon. FFA members also created corn-sourced gifts for the school’s teachers, office staff and custodians to show their appreciation, and they hosted an FFA movie night so chapter members could get to know one another. Barrier Farms, a local business, brought a sprayer and a combine to teach students about crop science. 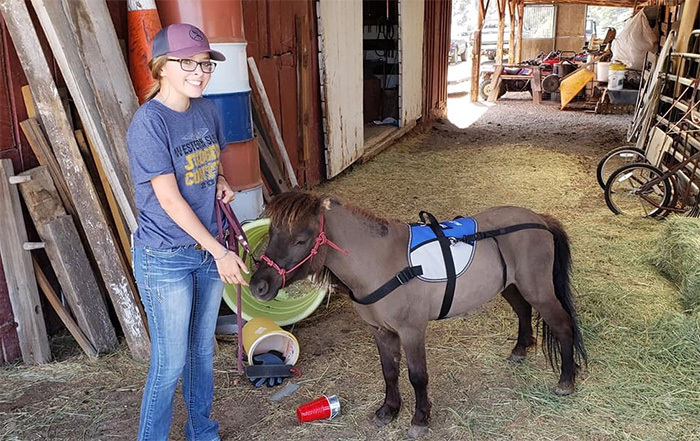 Four Acres Farm taught students about mules. 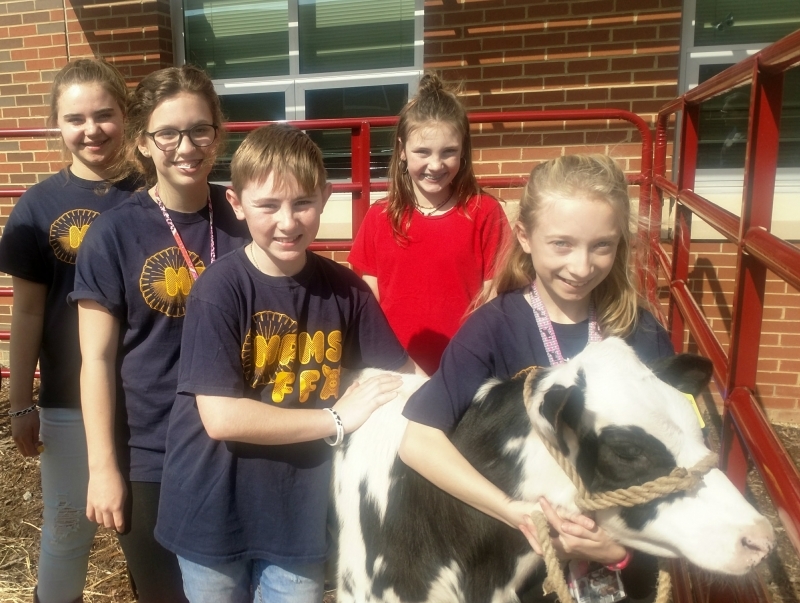 Morrison Farms taught students about cattle production. Eighth-grade FFA member Cheyenne Pope hosted a poultry booth, complete with her own portable chicken coop, to teach students about the poultry business. Other booths focused on vet science, agricultural engineering, the North Carolina Soybean Association, the North Carolina Farm Bureau and more. 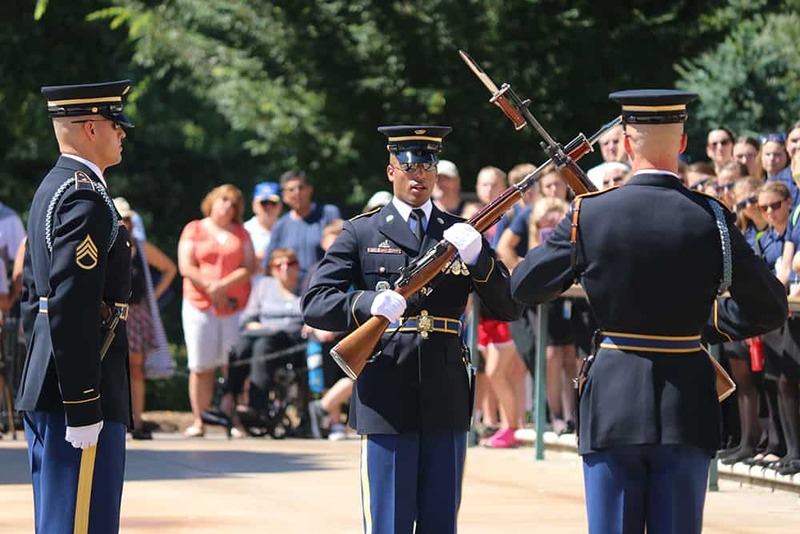 The chapter plans to make FFA Week 2019 even better, improving on its 2018 events and adding new booths to the Agstravaganza event, which is scheduled for Feb. 21.